So I felt it was only appropriate that I start my journey as a blogger on the day of my birth. Unfortunately I am about a week late, but it’s still my birthday week/month so it’s good enough for me. I found this Ruby Rox jumpsuit and I thought it was so classic and gorgeous, I knew it had to be my birthday outfit this year. The bottoms are insanely flared so it looked like a maxi. 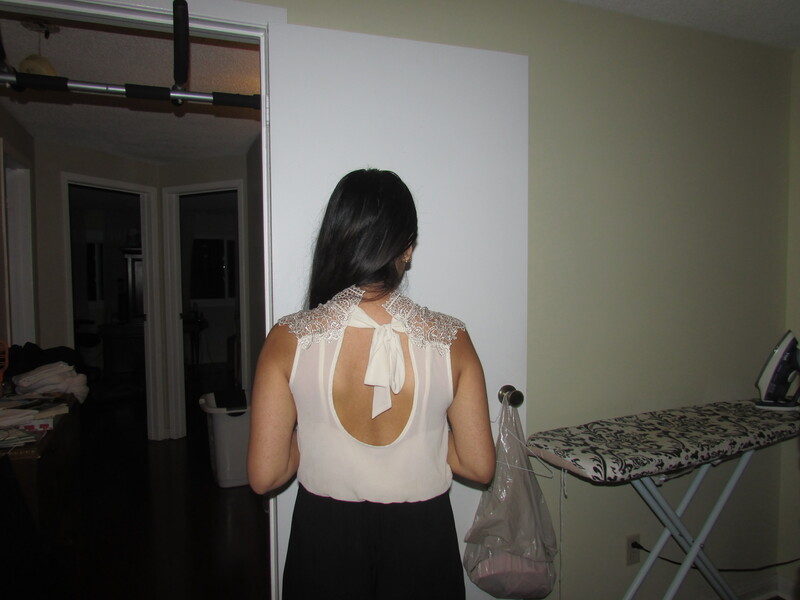 The back has a beautiful bow and open back, so I kept my hair in a tight pony to really show off the details. 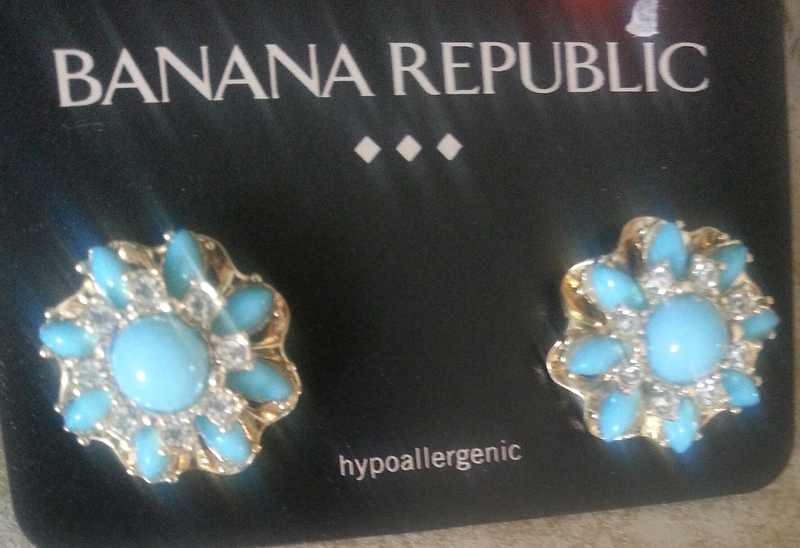 Paired with these floral-like turquoise earrings from Banana Republic to add a little colour to the outfit. I love this jumpsuit. Where’d you get it?